Do people really get paid to spend their time on Facebook, Instagram, Twitter and Pinterest? Social media, for most people, is way to keep ourselves entertained or a way to keep in touch with our friends. But of course if the people are using it, businesses want in as well.Every business wants to have an online presence and build online connections with their customers. This requires expertise and time. And as a result, social media marketing skills is one of the most in-demand skills in the freelancing world. Thousands of freelancers are running thriving freelance businesses working as social media managers. With the right attitude and skills, this is one of the best jobs that will allow you to travel and earn money. 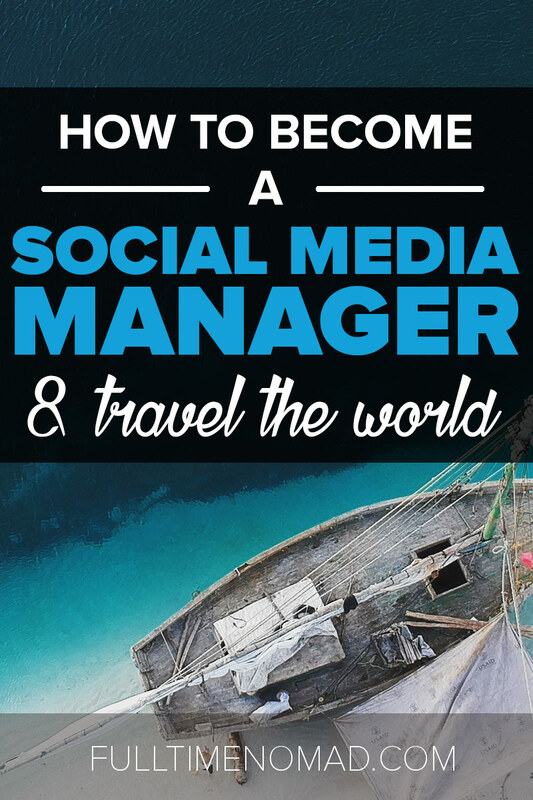 So if you’ve been wondering how to become a social media manager and travel the world, we have the answers for you. A social media manager is someone who uses social media platforms such a Facebook, Twitter, Instagram, Pinterest, and other social media channels to promote businesses and individuals online. A social media manager is also referred to as a social media content manager, social media planner, social media content creator or editor, community manager among other titles. 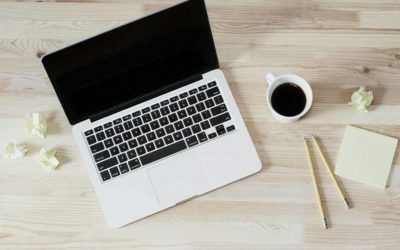 What skills do you need to become a social media manager? While running a social media account may seem fun and not so difficult from a non-business perspective, the reality is that for any business to succeed on social media, they need a skilled social media manager. Copywriting: As a social media manager you will be doing lots of writing. It may not include long articles, but your social media posts will involve writing text. 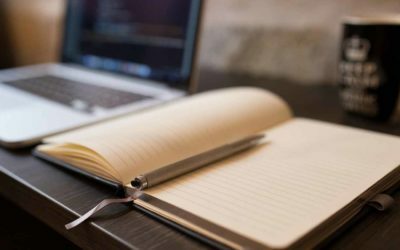 You will need good copywriting skills to write effective and engaging Facebook posts, tweets, youtube video descriptions, ad copy, etc. Good grammar is also important because it shows your level of professionalism and it builds trust for the person or business that you’re promoting. Basic graphic design: Most social media channels are very visual platforms. In fact, posts that carry some form of visual content such as a photo or video have better engagement than a post that is just text. It will be an added advantage for you if you have basic graphic design skills and offer graphics as part of your services. Research skills: You will have to do a lot of research in order to be able to keep up with ever changing social media trends. Research skills will therefore, come in handy. You will also need to do a lot of research to understand the customers you are trying to reach on each platform and the type of content they are interested in and engage with. Customer service/community engagement: As a social media manager you will also find yourself having to respond to questions, messages and complaints from your client’s fans and followers. It’s important to have customer service skills in order to respond effectively. Organisational skills: As social media manager running several accounts at the same time, you will need organisational skills to be able to set up and execute social media strategies and make sure you keep up with everything. Analytical skills: Reporting will be a huge part of your job. You have to measure the return on investment for every platform that you are running. 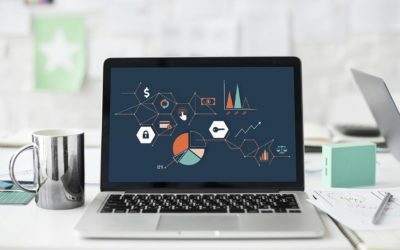 To do this you need to understand how each platform is performing by analysing various metrics such as social follows, likes, comments, shares, web traffic, reach, engagement downloads, sign ups etc. You should be able to analyse the data, draw insights from it and advise the clients on any changes in strategy or approach to their social media marketing. Technical Skills: Your work will be done online and mostly on a computer. You must be comfortable working on a laptop, using various social media management software and being familiar with the latest tech details. Social media management, though still considered an emerging career, is growing very fast. This has created more and more responsibilities for freelance social media managers. Creating an effective social media strategy. This involves identifying your client’s online target audience, the most relevant social media platforms and the type of content that will be most engaging. Creating and implementing a content editorial calendar to manage content. An editorial calendar guides you on the kind of content to share, when and where. Updating social media accounts by scheduling and publishing posts and tweets using tools such as Buffer and Hootsuite. Social media management is a growing field and as most businesses are starting to realise the importance of a social media presence, they are willing to pay for an expert to take care of it for them. Freelance social media managers charge approximately $200-500, sometimes even $1000 for a package of various social media services. Those who charge hourly, often charge between $10-50 an hour, depending on the scope of work, experience and size of the organisation. How to become a social media manager? That’s enough background on what a social media manager does. Now let’s get down and dirty and into the real job. Social media platform management: This involves creating and posting social media posts on various platforms. Online ads management: This is creating and monitoring online ads on Facebook, Twitter, Instagram etc. Social media graphics creator: If you are a graphic designer already, you can choose to create graphics to be used on social media instead of running accounts. Community management: You can offer your services as a community manager to simply manage inquiries made on social media platforms. For more success, it’s always better to specialise in one or two closely related areas such as platform management and community management, platform management and graphics creation etc. You could even niche down to the platform you want to concentrate on. Instagram marketing is a hugely popular field right now. The advantage of picking a niche is that you have more time to learn all the new trends in that one area, allowing you to perfect your art faster. 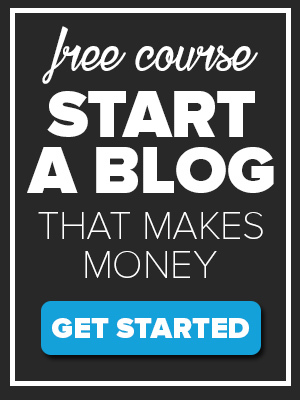 There are thousands of very affordable courses on Udemy that can bring you upto speed with the social media skills that you need to cultivate. Check them out here. After acquiring a skill, don’t sit back and wait for clients. You need to put what you’ve learnt into practice. Before you go looking for clients, practice your skills. Begin by creating your own profiles on popular networks including Facebook, Twitter, Pinterest, Instagram and LinkedIn. Use these platforms to understand how they work. Experiment various social media tactics and see what works best. You can use this knowledge to offer better services to your clients. If you know someone in your family or in your friends circle who has a business, ask them if you could run their social media channels for some time. This will be great practice for you and allow you to get hands-on experience with a real business. 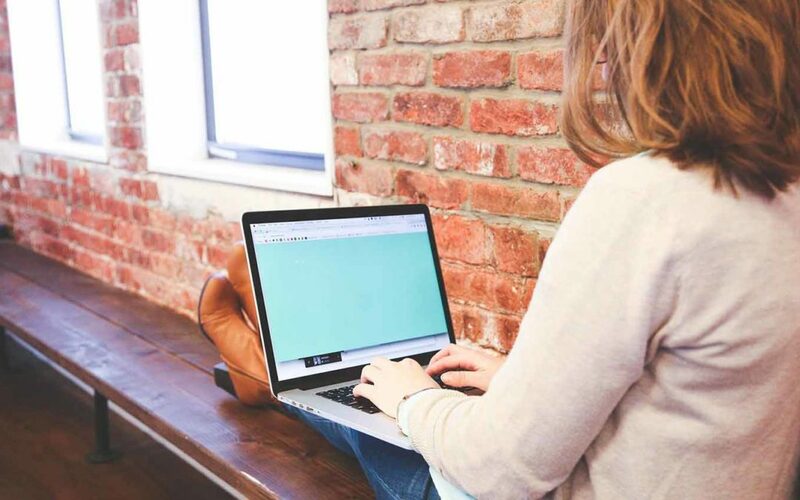 Why is practice an important stage in the “how become a social media manager” process? Because if you are going to create an online presence for your client you must be able to show them that you know what works. This can only be achieved through constant practice and experiments. 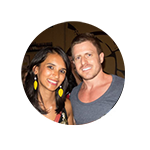 The next step is to create a personal website to supplement your social media profiles. This gives you an online presence and you also get to promote your skills. A personal website is useful because you can send potential clients to your site to learn more about you and what you have to offer. You don’t need a complicated website, simply have an about me page stating a little about you, a services page listing your service packages and a contact me/work with me page with your preferred contact details. Before you start looking for clients and social media manager jobs, decide how much you will charge them. This is certainly not easy but you have to have a sense of what your services are worth so you don’t end up getting underpaid. Check around to see what other freelancers in the industry and in your location are charging. Most freelancers will either charge in terms of monthly packages that include specific social media tasks such as $250 for creating and scheduling 5 daily Facebook and Twitter updates per month. 1. Social media promotion: The first place to look for clients is social media. Using your social media platforms, you can market your services and find lots of clients. 2. Cold pitching: This is one tactic that most freelancers overlook yet it’s one of the best ways to find high quality and high paying clients. The best approach when looking for social media clients is to search Facebook and LinkedIn groups. Look for people interested in hiring social media managers. Craft an awesome email introducing yourself and your services. 3. Ask for referrals: Friends, colleagues and relatives are a good source of work. Let them know that you are looking for clients and request them to refer you to someone they know in need of your services. 4. 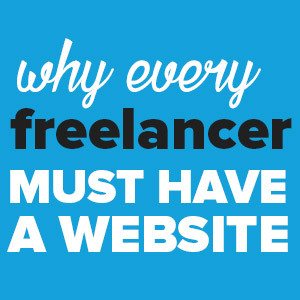 Freelance platforms: For absolutely beginners, freelance platforms can be a gold mine of work. Clients from around the world advertise their jobs to find someone who is skilled at social media. We go into more details about finding social media jobs, below. Keep reading! Social media trends change by the day. Joining a community of other social media managers is a great way to keep up with trends and to learn more than you already know. It gives you a chance to network and even find potential work. Check online communities for social media managers on various platforms such as Facebook, LinkedIn, Reddit, Meetup etc. Once you start working with clients create a portfolio for the services rendered and add it on your website. Don’t forget the work you do on your personal profiles. If you run Facebook ads, do a case study on the results and add it to your portfolio. If you have run a successful campaign on your Instagram, document it and add it to your portfolio. Also, collect reviews and feedback for work done. Doing so, will help backup your portfolio and support your experience and expertise in social media management. 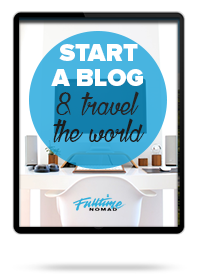 Learn how to set up a successful social media business that will give you the freedom to plan your digital nomad life and travel to all the places you’ve always dreamed of. 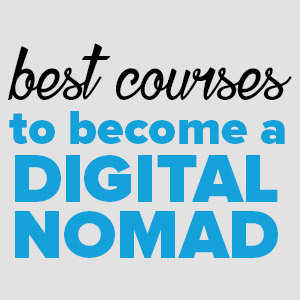 Our program, The Digital Nomad Roadmap will show you EXACTLY how to get started and sustain your business and your travels. There are some good online freelance sites that you can join and bid for various social media manager jobs. 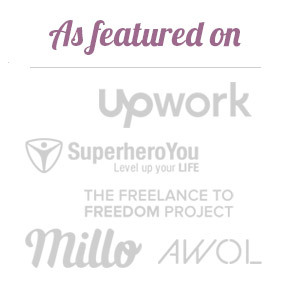 Upwork: This is a highly popular site where clients located all over the world use to find all types of freelancers. Due to it’s popularity, there are lots of social media opportunities available. From content creation and posting to Instagram marketing, to Facebook ads management and so many more. Freelancer: Freelancer is as popular as Upwork and also has thousands of social media jobs that you can apply for. 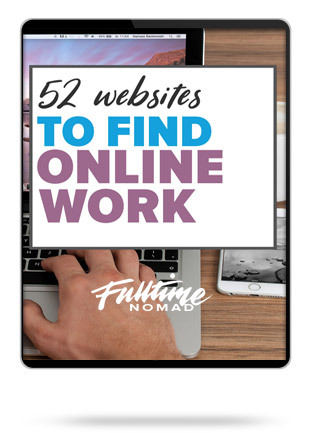 Competition may be high on this site but the good thing is that the jobs are also many and if you have the right skills you shouldn’t have much trouble finding a client. Craigslist: Besides finding housemates and cars and other stuff to buy, Craigslist is also a good source of social media jobs especially from individuals and small business owners seeking social media services. People Per Hour: The site allows you to bid for social media jobs. For a newbie this is a good place to earn some experience and build your portfolio so that you can find clients who pay more. Media Bistro: The site mainly focuses on traditional media jobs such as news writing, feature writing etc. However, due to the popularity of social media especially in the media industry, the site is now featuring social media jobs. For higher chances of getting a job, signup for email alerts and receive emails whenever new jobs are posted. Mashable Jobs Board: Popular digital media website, Mashable, has a jobs board where various social media and digital marketing jobs are posted. Fiverr: If you are offering simple social media tasks that won’t take up much of your time and therefore don’t require you to charge a lot, you can find interested clients on Fiverr. Create a “gig” for that service and clients will buy it. When looking for jobs you can travel with, you want a job that allows you to work online 90% of the time. A job that doesn’t require a lot of infrastructure, probably just a laptop. A job that can be done in any location around the world. You guessed it right! A social media job follows the above criteria. A lot of your work will require to be done online. The only work infrastructure that you need to get the job done is a laptop and reliable internet. And with this, you can travel and get paid anywhere in the world. 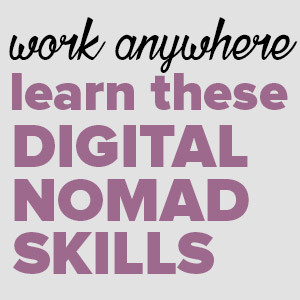 You don’t need formal training or experience in order to become a social media manager and travel the world. You simply need to choose a related skill and dedicate yourself to learning it asap. Then follow our steps on how to become a social media manager and you’ll be on your way to your dream destination in no time!